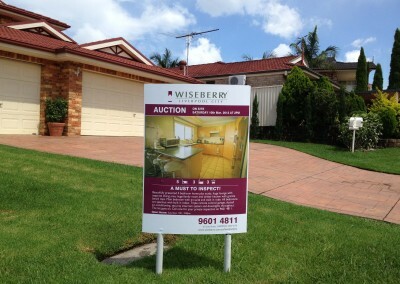 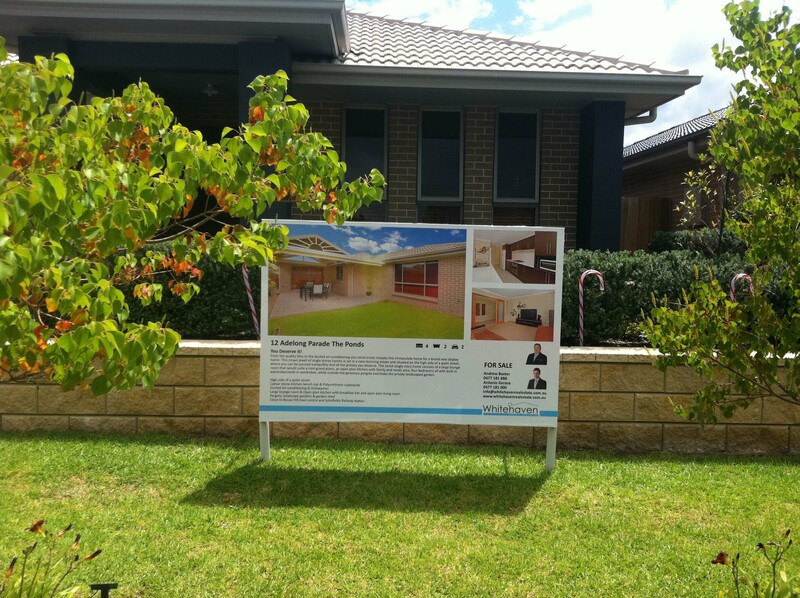 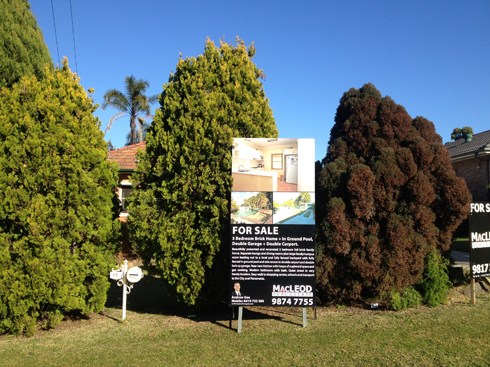 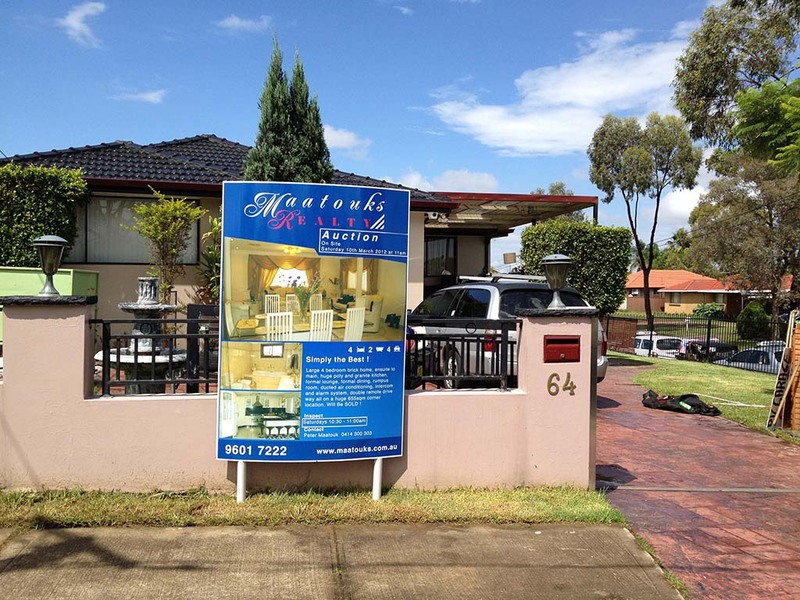 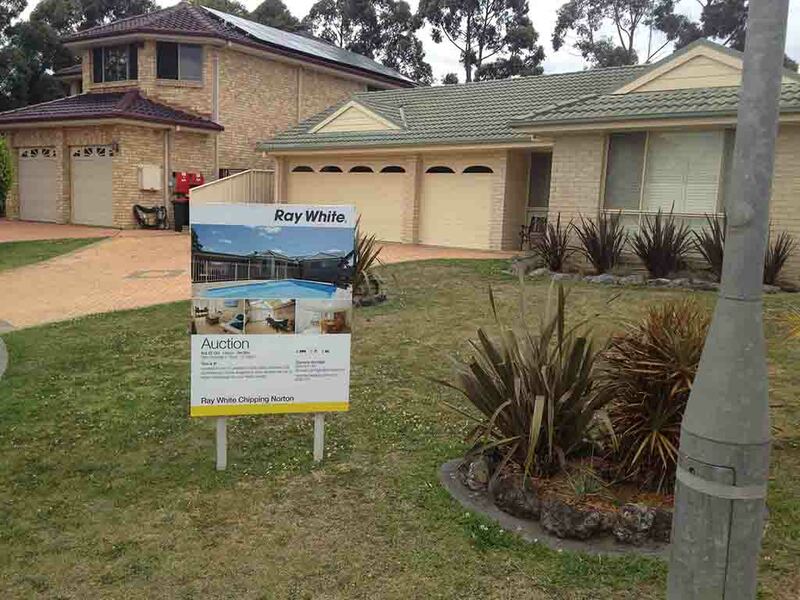 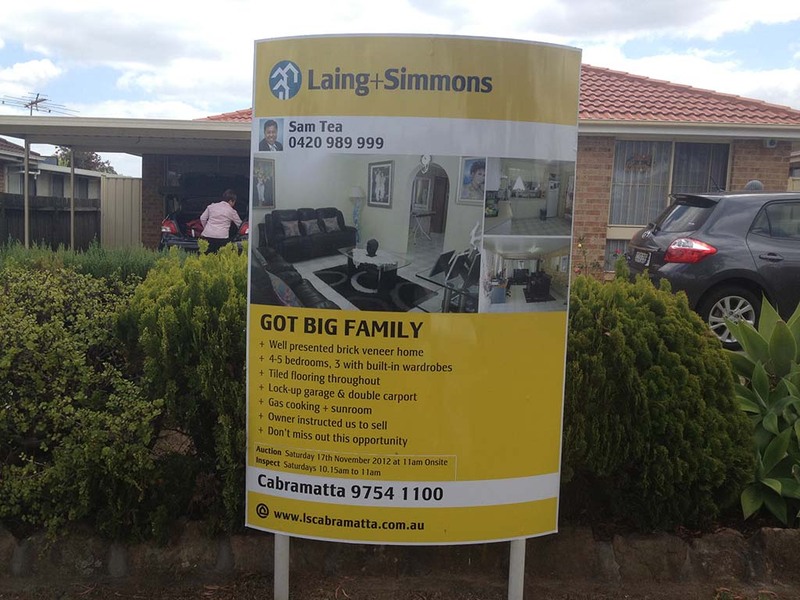 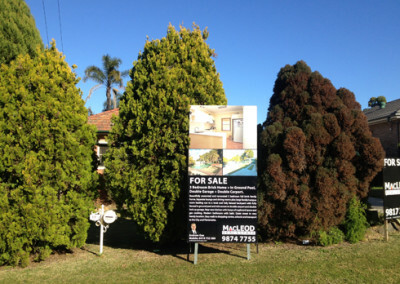 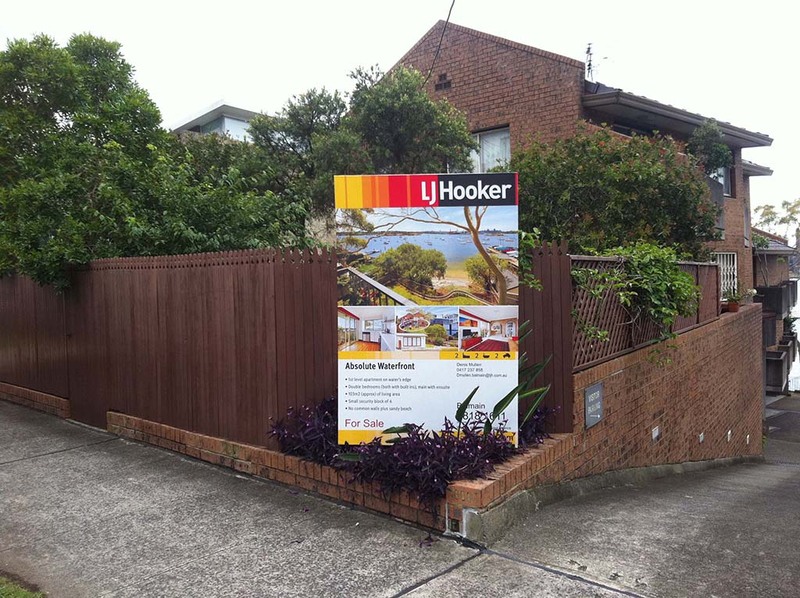 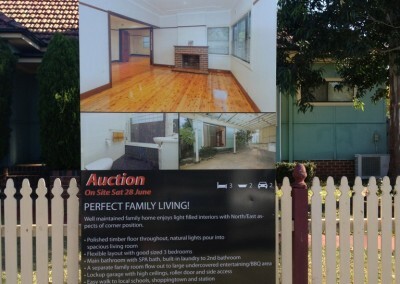 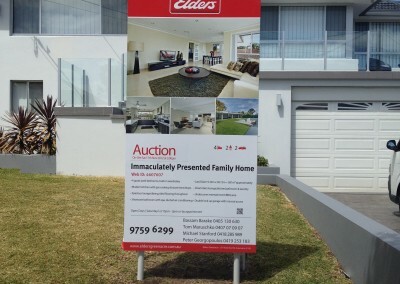 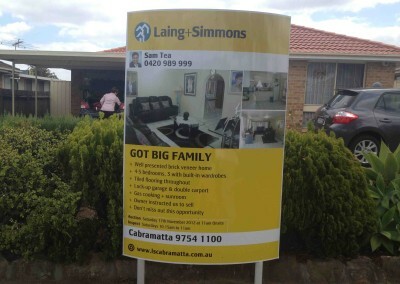 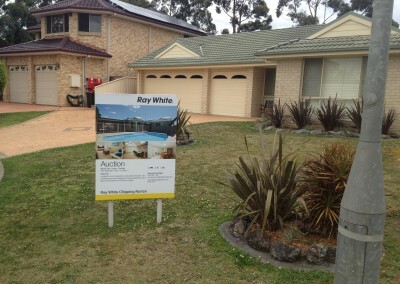 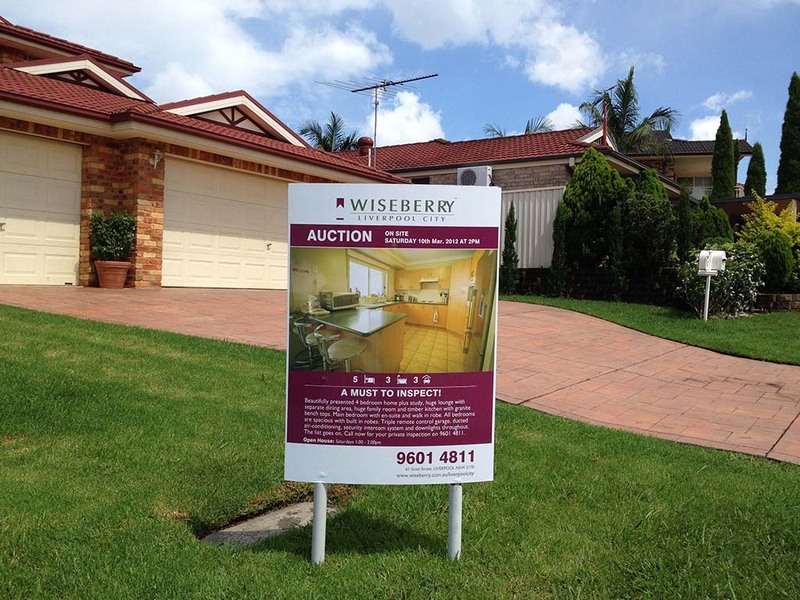 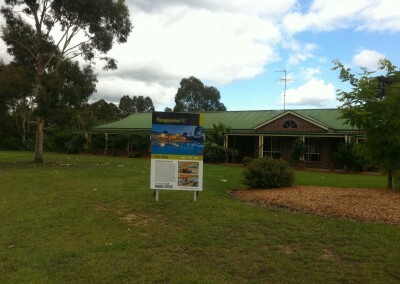 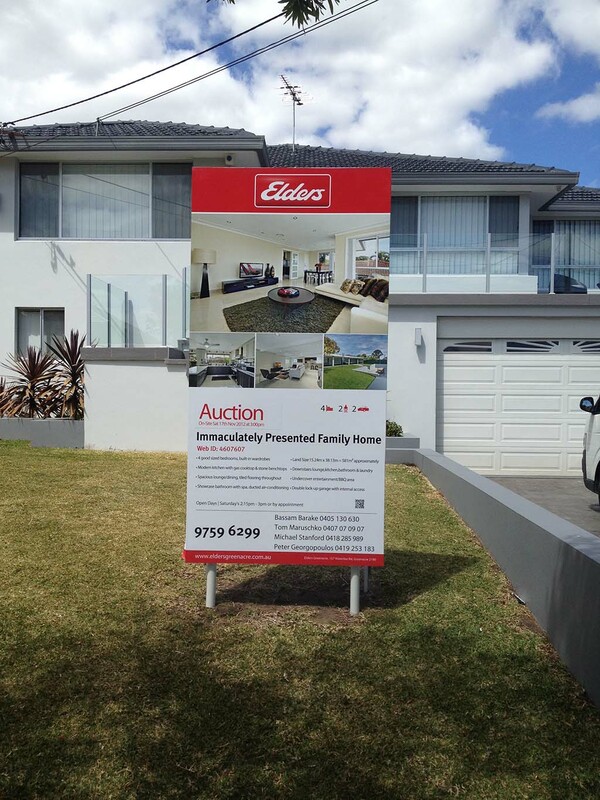 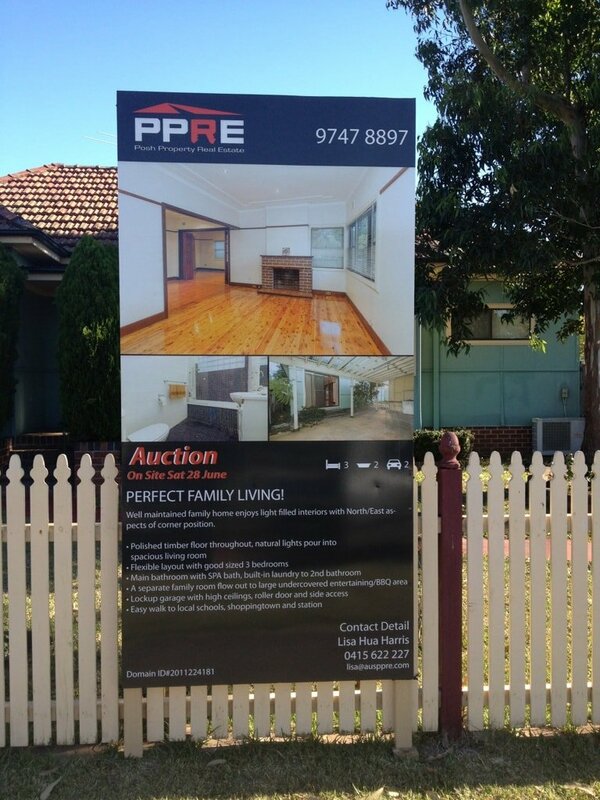 Digital Central’s Photo Signs are the perfect real estate photo sign product. 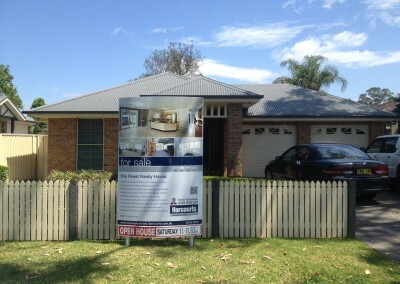 Available in a variety of sizes, flat & curved with specific edge sizes there is a product that suits your need. If you already have an account with Digital Central, login today to see the standard range of signage available. 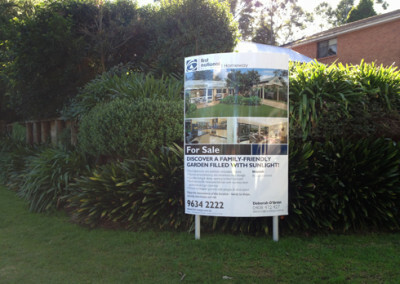 Signup with Digital Central today in only 5 mins and start ordering your real estate signboards immediately!